August 22. 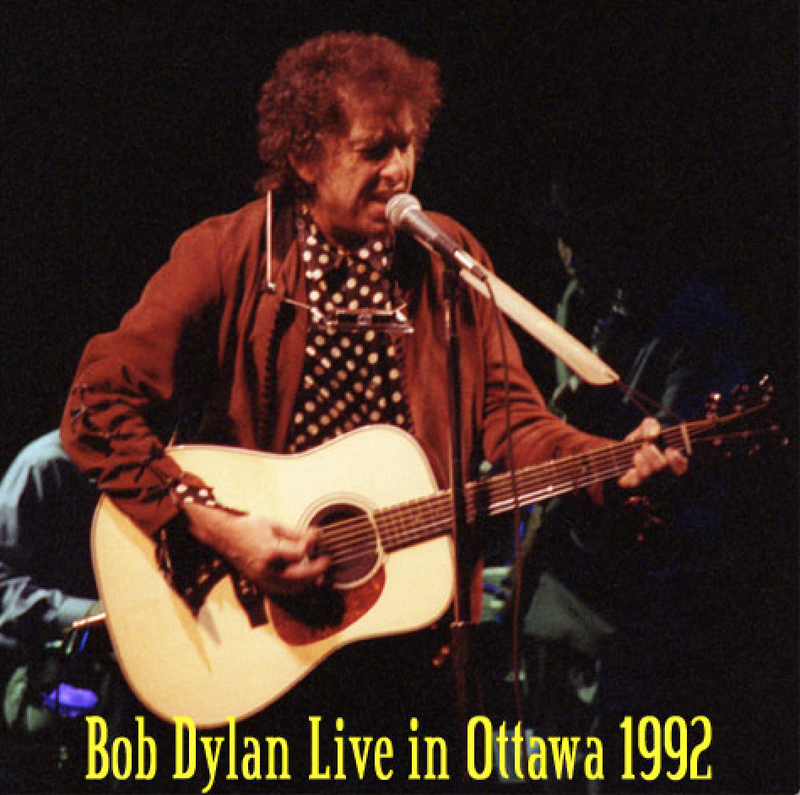 I, and my girlfriend of the time (but I think no one else that I knew) attend Dylan’s show in Ottawa at the absolutely dreadful Landsdowne Stadium. This was a nostalgic venture for me. October 16. The Thirtieth Anniversary Concert Celebration is broadcast. I remember watching this at my apartment, though I don’t remember who else was there, but I know that people were. October 30. The release of Good As I Been To You. I probably received this before its release date because one of my good friends worked at a local record store and they received promotional cassettes in advance of albums coming out to help with sales and ordering. Occasionally he would give me some of these and, miraculously, I still have this copy of this tape. I think I listened to it once. Love affair over again. So let’s start with the concert in Ottawa. 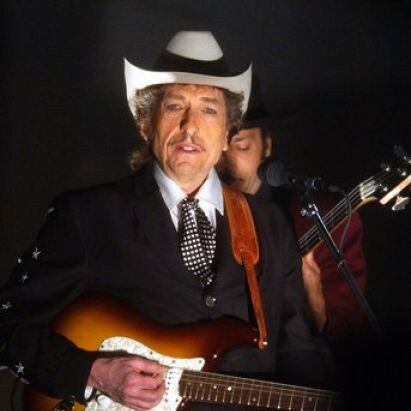 This one actually gets mentioned on Bjorner’s Dylan timeline because it was the live debut of “Unbelievable”, the only single from Under the Red Sky. I had no idea at the time that it was so momentous! In actuality, it’s not much of a performance of that song. I was able to get a bootleg copy of this show, and it seems as bad as I remembered it. To be fair, that might not have all been Dylan’s fault. Bjorner lists the previous show, in my home town of Hamilton, as one of the best of the tour, and I had I been a super-fan I suppose I might have even traveled to that. The Ottawa show had little hope of being good. Landsdowne is an outdoor open-ended football stadium used by a successive series of bankrupt CFL teams. It is an absolutely terrible live music venue, even by the low standards of football stadiums as live music venues. I lived in Ottawa for two years, and this is the only show that I ever saw there. The acoustics were mind-boggling awful. I really don’t remember anything more about it than that, and the recording didn’t bring back any memories either. To be fair, the concerts in 1992 are better than they have been in a few years. Dylan has started mixing in a lot of covers and traditional songs (hence, Good As I Been To You at the end of October). At this show he did “Pretty Peggy-O” (which he had been doing for thirty years) and “Little Moses”. This was not a greatest hits show (the three biggest songs on the show would be “Watchtower”, “Maggie’s Farm” and “Times”). Material was taken from across the full range of his career. I wish it had been better. I know that I left this show, like a lot of people, disappointed. Not just by the sound, but by the fact that I was so unfamiliar with so much of the music. I hadn’t been doing my homework, hadn’t kept up. I wasn’t thrilled by any stretch of the imagination. Pretty much a disappointment. I had sense that Dylan was about to quit it all, I do remember that. Chabad – Now with Video!